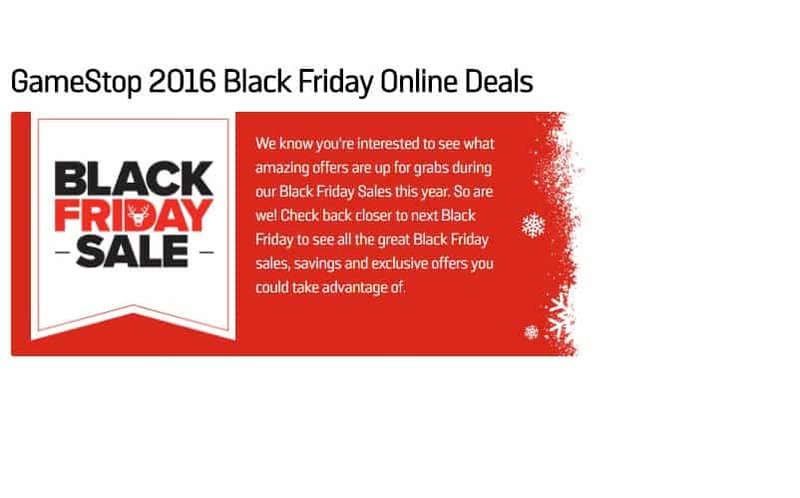 Best Black Friday Deals for Gamers 2016 Edition | Nerd Much? 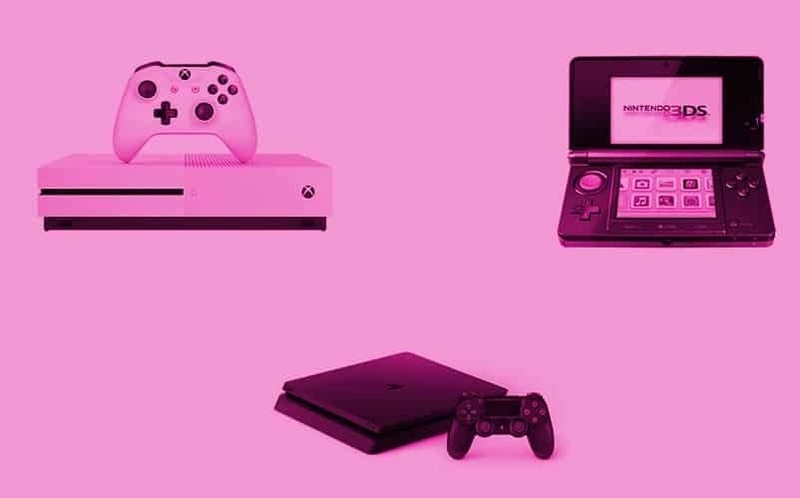 Whether you’re planning on braving the crowds this Black Friday or shopping online from the comfort of your own home, we’ve compiled a list of the deals most relevant to gamers in one place so you don’t have to sift through all those flyers. Below, you’ll find fantastic deals on consoles, games, and accessories; all new titles will be on sale, of course, but it’s also a great time to buy those games that you’ve been meaning to play, but haven’t gotten around to. Notably absent are any PS4 Pro deals (not entirely surprising, as the console is so new), but there are plenty of deals on 4K TVs to enjoy the upgraded graphics on if you already purchased a console or plan to do so for the holidays. If you haven’t yet upgraded to a next-gen console, it’s a great time to buy an Xbox One S or PS4 Slim, as there are some great bundle deals. Black Friday at Walmart starts at 6pm on Thursday, November 24 in-store and runs all day Thursday online. Sale prices are valid all day Friday as well. 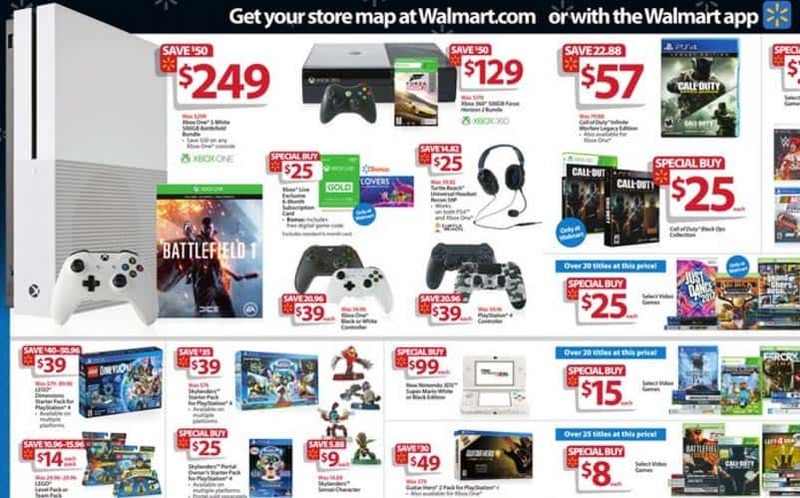 You can view the rest of the Walmart Black Friday ad here. Target’s doors open at 6pm on Thursday, November 24, and sale prices are good through Saturday ,November 26. You can view the rest of the Target Black Friday here. Best Buy’s prices are valid November 24-26, and opening times vary by state. 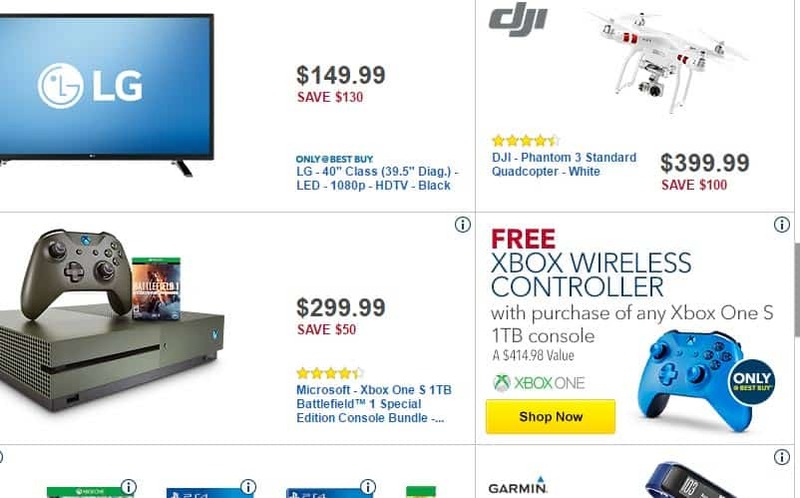 You can check out the rest of the Best Buy Black Friday deals here. 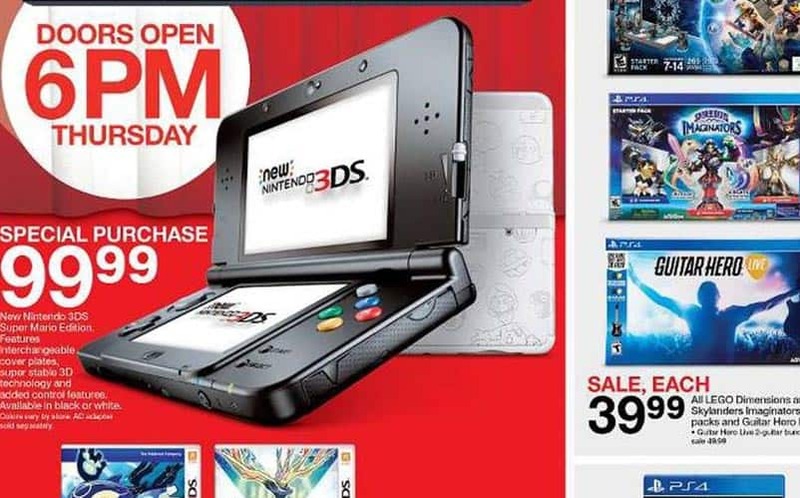 You can check out the rest of the Gamestop Black Friday ad here.